Gail Doolittle Knight has 30 years of experience in the mortgage industry. She began her career in March of 1986 as a mortgage processor, and quickly advanced to underwriting loans, and from there progressed to being a loan officer. Gail lived in the Bowling Green KY area for many years before relocating back to Georgia where she was originally from to help take care of her parents. All of Gail's vast knowledge makes her uniquely qualified in assisting borrowers in securing a mortgage loan. She is very customer service oriented and dedicated to meeting the needs of her customers. The realtors who refer their clients to her will tell you that she is very honest, and goes above and beyond for their mutual clients. 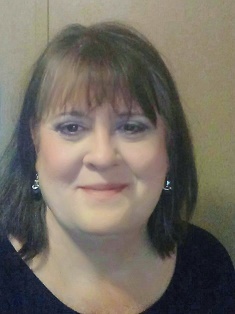 Gail is a licensed loan originator in Georgia, Kentucky and Tennessee.